Steve’s breakdown: As you can see at the bottom of this post, we were so all over this review! It might have taken a while for it to happen but we love bustin’ your Bs whenever we have a chance. I really wanted to say balls but even though it’s our 8th anniversary and a Saturday, I just couldn’t. Maybe I need some Bs? 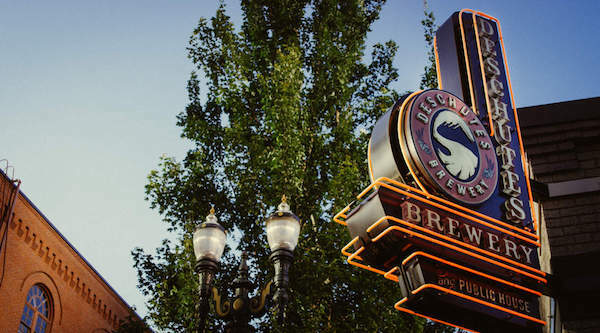 BEND, OR: Deschutes Brewery has selected Opinionated, the agency launched by former W+K partner, executive creative director Mark Fitzloffa little over a year ago, as agency of record following a review.